Zenfone 2 laser one of the 4 newest smartphone line up for the ASUS ZenFone 2 series. ZenFone Laser 2 a remarkable 72% screen-to-body ratio. 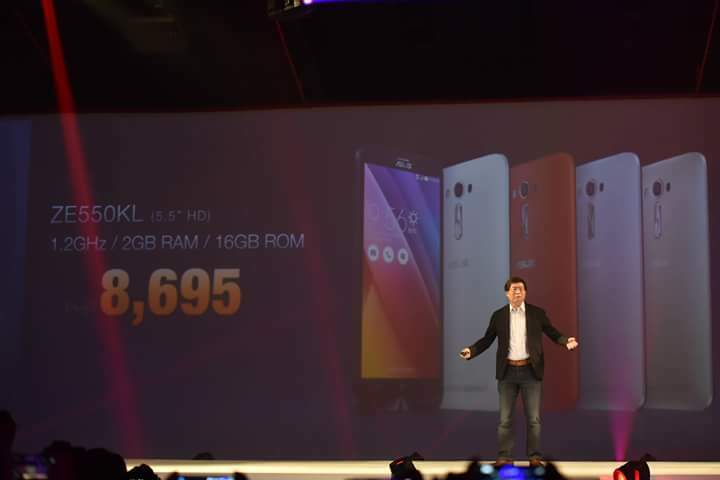 ZenFone 2 Laser (ZE550KL) is powered by a Qualcomm® Snapdragon™ 410 processor, ample power for your daily tasks and activities. Featuring LTE Category 4 for download speeds up to 150Mbit/s. 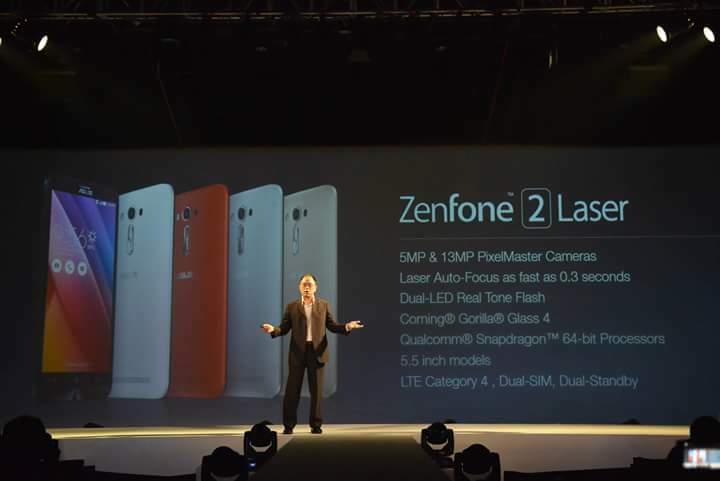 ZenFone 2 Laser’s (ZE550KL) rear camera has laser auto-focus technology for the fastest possible clarity. ZenFone 2 Laser’s laser beam measures distances at lightning speed – and that means near-instant focus as fast as 0.3 seconds, especially in dim light conditions. for info follow us on facebook.com/GizmoManila.